We are now taking applications for internship positions from those who wish to gain experience in the strength & conditioning field and particularly in coaching small groups and individuals. This internship is unpaid and will include observation, mentorship, reading and home study, taking on various tasks around the gym, and helping with coaching when appropriate. We will cover lifting technique, programming, different realms of strength sport, the basics of dealing with clients, and more. The training at our gym can include physical preparation for sport or life's challenges, powerlifting, weightlifting (olympic-style), gripsport, and traditional physical culture. Our training has a strength-focus with an emphasis on barbell lifts. Candidates must be comfortable in working with a broad spectrum of people including LGBT individuals, cops, hunters and vegetarians. Candidates must be coachable and have an open mind. Most training takes place weekday evenings and Saturdays, with some weekday daytime sessions. There are no specific requirements to apply for this position other than a keen interest and a willingness to learn and serve our gym community. 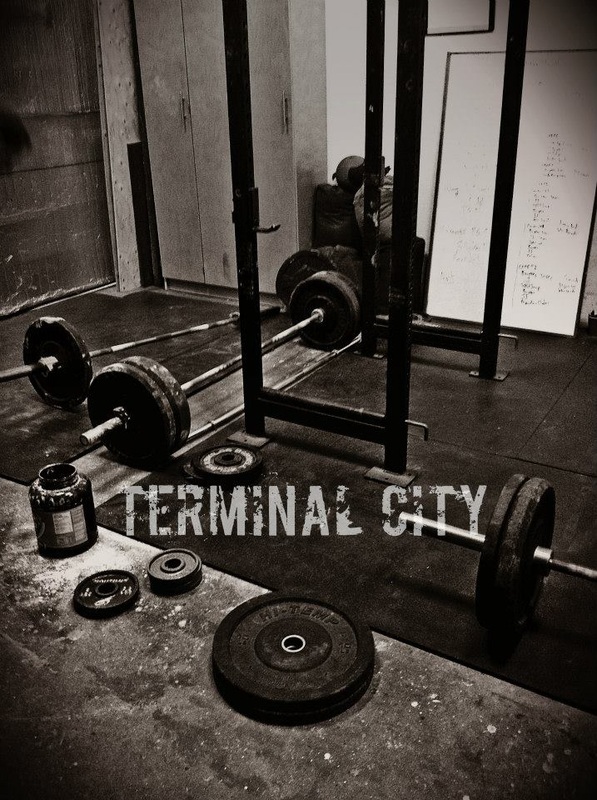 Please send any questions and, if interested in applying, a Curriculum Vitae or resume and some words of introduction to Al at terminalcitytraining@gmail.com.